Andrew Benjamin reviews TERROIR's competition entry for the Prague National Library. 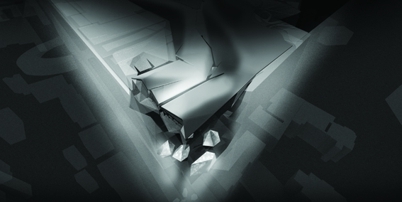 Benjamin, A, 2007, 'On the Library', Architectural Review Australia, AR100 special edition, pp. 50-52.